This collection of wonderful feel-good music is brought to you by Mac ‘n Cheese: your favorite Georgetown radio hosts. 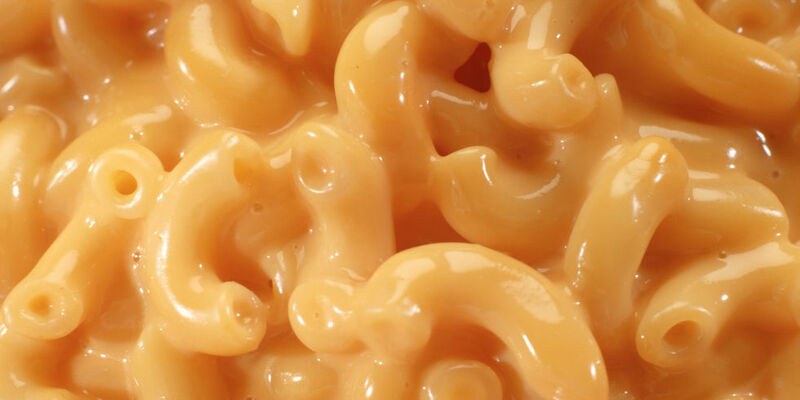 On our actual show you will hear playlists based off books (a new book each week) but today we bring you a playlist based off of our namesake and favorite comfort food: mac and cheese. Seriously, what is better than a bucket load of carbs doused in warm wonderful melted cheese? Absolutely nothing. Listening to some excellent indie bands such as Milky Chance, Mac Demarco, The Lagoons, and the National are sure to put you in the same mood. So here’s a mix of music that will make you feel the way you do when eat mac ‘n cheese – bonus points for eating mac ‘n cheese while listening. Maddy Taub is a senior in the College majoring in History. She loves hanging out in random cafes and bookstores around DC and petting dogs on the street. Hit up her radio show every Monday from 2-4pm.